This us a Birthday Explosion box I created for my daughter who turned 11 on Thursday last week. 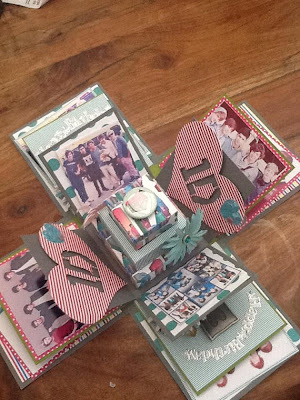 She loves One Direction so I thought that this was the perfect theme for the box. I hope that you like it as much as she and I did. I used my Silhouette Cameo and a Lori Whitlock file for the cake in the middle of the box but created the box myself using 3 12x12" pieces of card stock and scoring at 4" on the largest box 3.5" on the middle box and 3" on the smallest. After scoring on each edge of the card stock I cut out the 4 edge squares of each piece and this created my my boxes. For the box lid I used a 6x6" piece of card and scored 1" around each side and cut out the four small notches from the corner squares to create a tab to glue the box lid together. 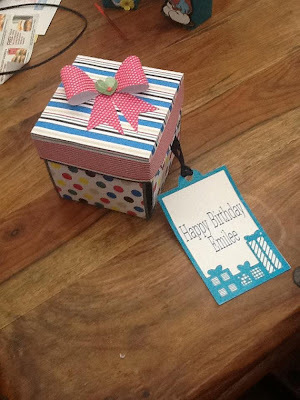 If you need any more details how to create the box just let me know. 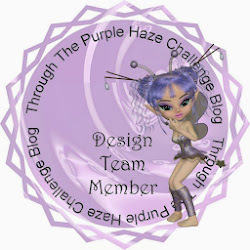 I am using this card as my challenge entry over at scrap creations as there challenge this week is Polka dots. I used Polka dot backing papers along with stripes for all my backing papers. 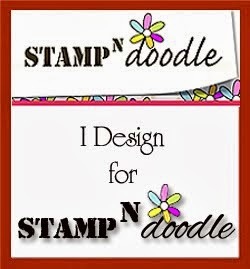 I am also entering it into the anything goes challenge over at crafty sentiments designs. Gorgeous box. 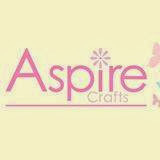 Thank you for joining in the Crafty Sentiments challenge.